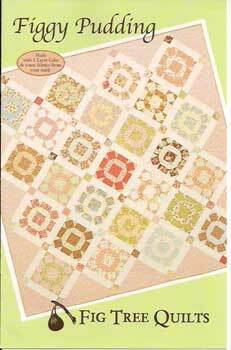 Designed by Camille Roskelly This layer cake quilt is a piece of cake! 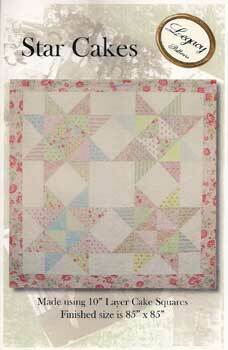 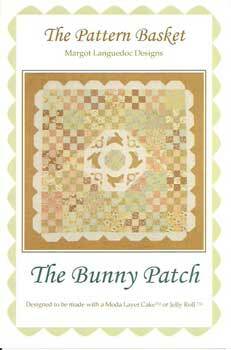 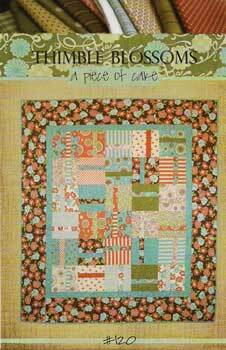 Designed to be made with Moda's 10" Layer Cake or Fat Quarters. 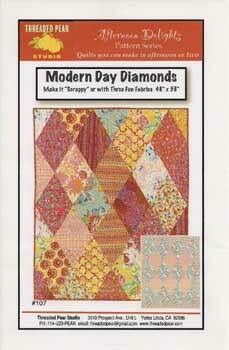 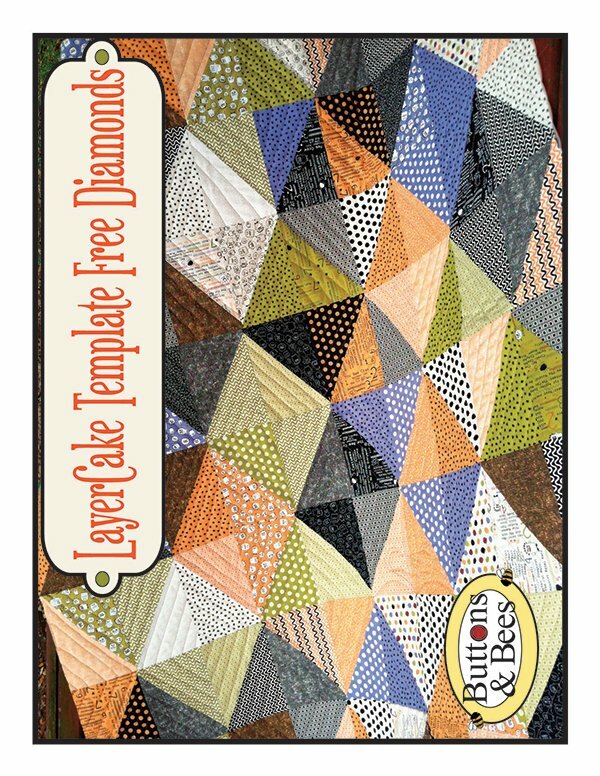 Big diamonds is perfect for those modern big prints. 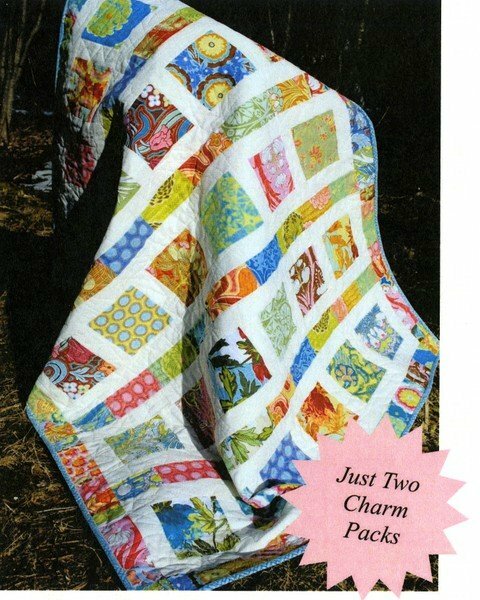 Make a blended quilt or one with using just three fabrics! 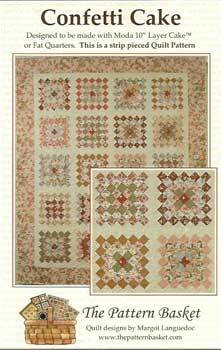 Designed by: Audrey Wright & Stephanie Wright Finished size is 85" x 85".